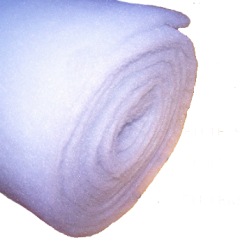 Finest-Filters 5-8mm Filter Wool is the thinnest filter wool we offer, providing the best economical filtration solution. Suitable for Aquarium and Pond Filters, simply cut to size. Our 5-8mm filter wool is available in 5, 10, 25 and 50 metre lengths.